I thought the Beatles “When I’m 64” might give me insight into this auspicious birthday but I was wrong. Paul and John seemed to think 64 was going to be an age of “doing the garden, digging the weeds, who could ask for more (? – that’s my ? mark) … grandchildren on your knee … wasting away”. Oh my goodness! Well, they were young. what did they know??? While I don’t like the sound of the number, I must say it has nothing to do with me! It’s just a number and hopefully anyone who knows me does not associate me with it. My new friend Laura emailed me the sweetest message today and made my day. She said,”Whatever age you are, you have the energy and enthusiasm of a 6 year old, coupled with the wisdom and intelligence of a 60-something and THAT is a fantastic combination! !” Wow, thank you, Laura! That’s the way I want to see myself and have the world see me. This year has been a terrific year of growth and change for me. I finally put the grief of a lost loved one behind me (I’ll always miss him but do not continue to grieve his death); I moved into a new place and new world that bring me joy every day; I made some fantastic new friends who offer me opportunities to learn, grow and make more new friends in the coming year; I helped some wonderful people in their searches for homes and made their friendships along the way; I contributed to my industry by participation in committees and organizations; I grew and learned so much. I had a terrific year! Turning 64 means living the 65th year of your life. It all sounds so old but I don’t feel old and I refuse to participate. My favorite saying is, “We don’t quit playing because we grow old; we grow old because we quit playing”. My son Andrew told me at lunch today that I’m a lot more fun than I use to be so maybe I am playing more. My grandson thinks I can do anything he does and expects me to do it. I know I certainly plan to play even more this year and I invite you to come play with me! September is Hunger Action Month and the San Antonio Food Bank needs our help. Check this out to see how you can help! Why You Should Hug a REALTOR – From someone who isn’t one! 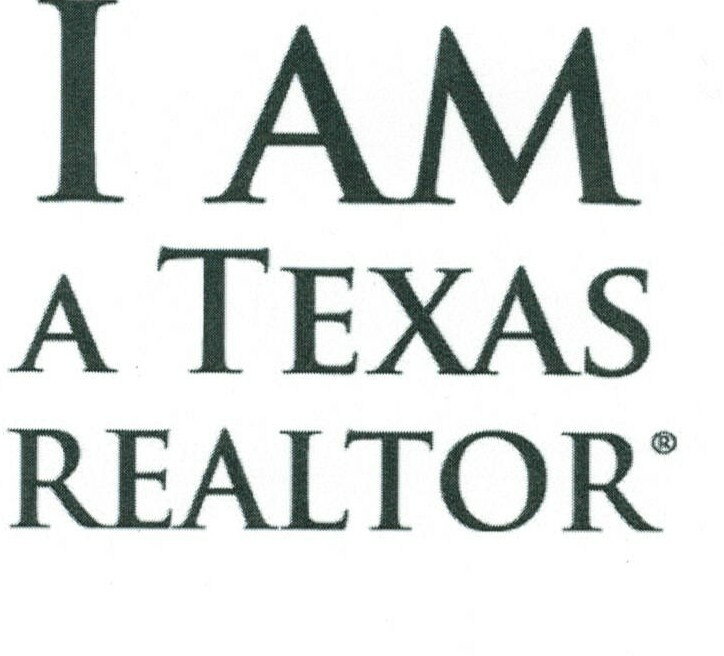 Read what Rick Casey of the Houston Chronicle says about how your Texas REALTORS are looking out for the homeowners in Texas and why you should hug a REALTOR! We pride ourselves on being just a little bit different – okay, we’re a whole lot different and darn proud of it. 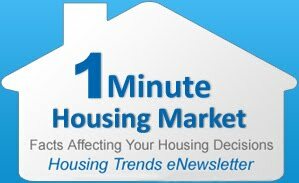 The way I see it, the greatest thing affecting our real estate market these last couple years is that Texans keep forgetting that what happens in the rest of the country isn’t what’s happening here! 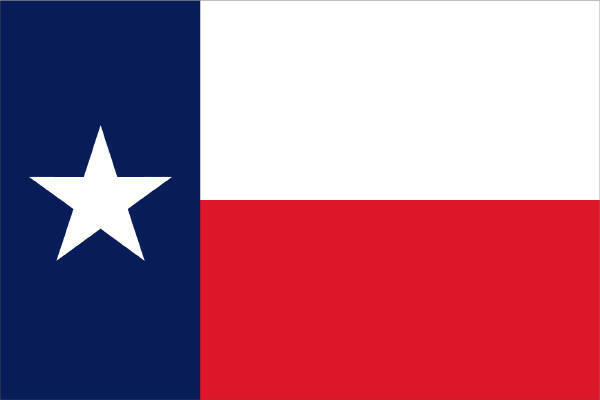 Read what CNBC has to say about the “Lone Star Secret“.